Download includes 5 bonus tracks of alternate mixes and artwork files. 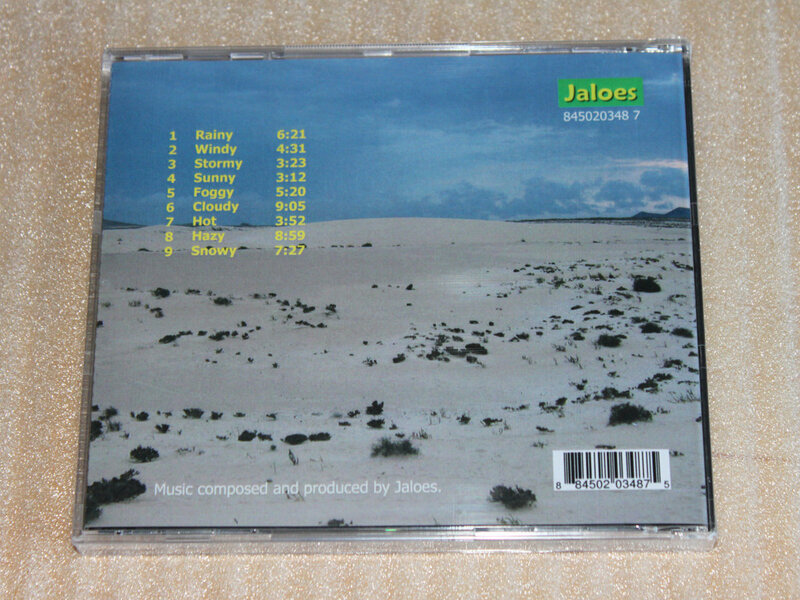 Limited edition CD signed and dedicated by the author. Comes with a small surprise shipped with the CD, and includes the full digital album download with 5 bonus tracks of alternate mixes not available on the CD. 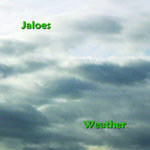 Includes unlimited streaming of Weather via the free Bandcamp app, plus high-quality download in MP3, FLAC and more. 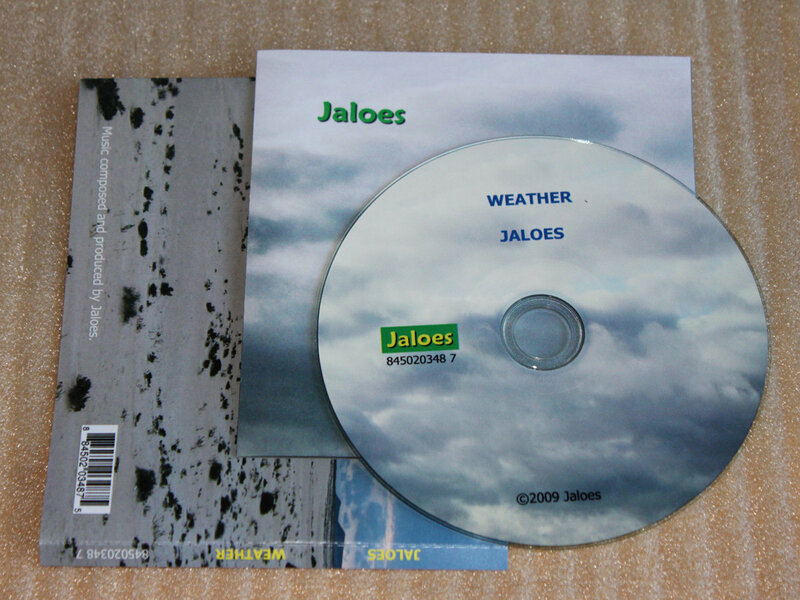 The same as the Limited Edition CD, but we will remove the generic plastic jewel case from your order before shipping. This is a great way to save on shipping/handling costs. We'll still include the disc and artwork and pack everything in protective bubble wrap. 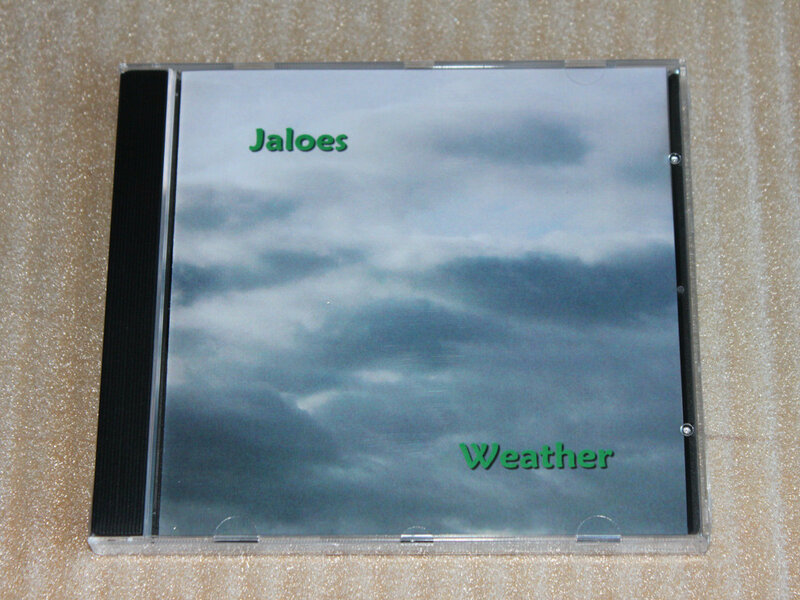 The only thing that we leave out is the plastic jewel case. 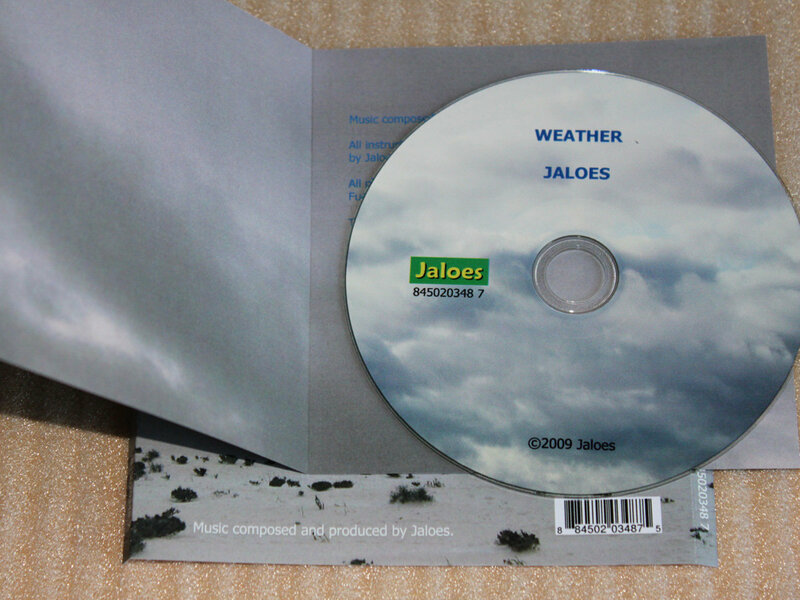 The CD will be signed and dedicated by the author. 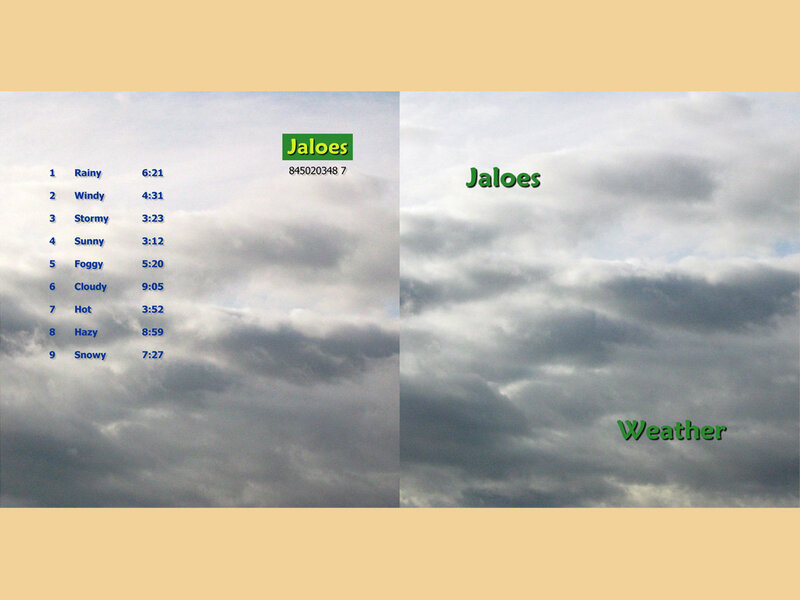 Comes with a small surprise shipped with the CD, and includes the full digital album download with 5 bonus tracks of alternate mixes not available on the CD. 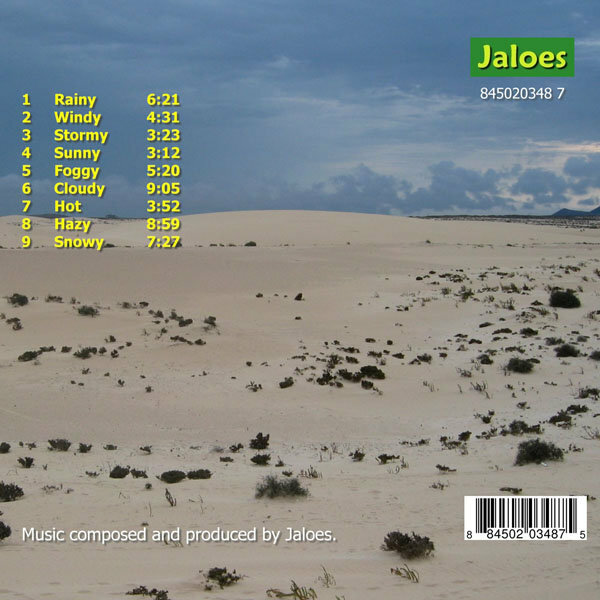 Relaxing music written to express the mood for several weather conditions, through a set of uplifting pieces of musical progression. 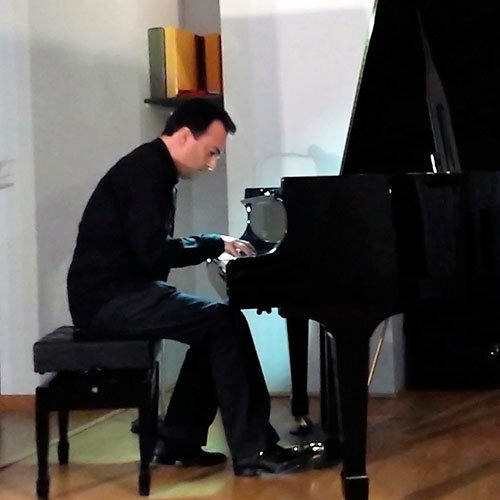 These songs are made with several layers of electronic patterns and repetitive piano chords.